We love our store as much as we hope you do, and we are constantly redesigning the show floor with new products and ideas—come see us! The staff at Back Home will work with you to arrange local deliveries on our company truck or contact an outside service for deliveries outside of central Texas. We have hundreds of fabrics to browse through when deciding how to cover your choice of our wide variety of upholstery pieces. The same is true when shopping for custom draperies or bedding. 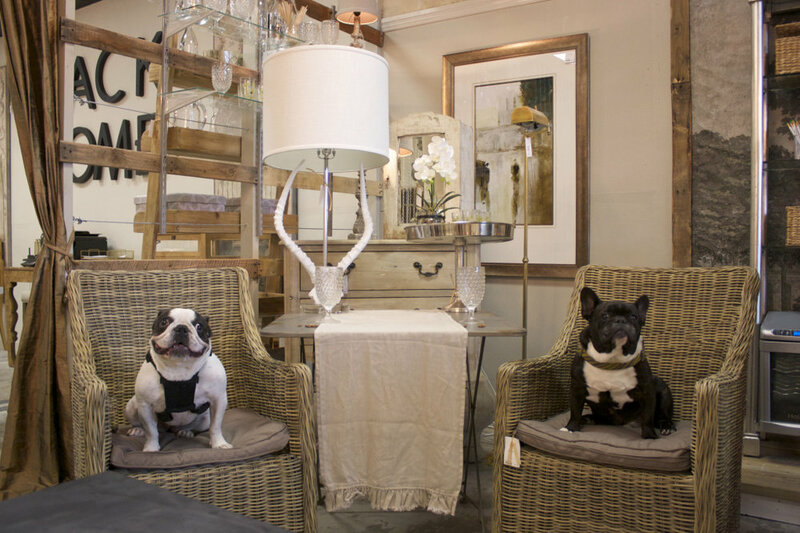 We are always updating our selection of home accents including lamps, chandeliers, floral and furniture to provide you with the most unique merchandise available.